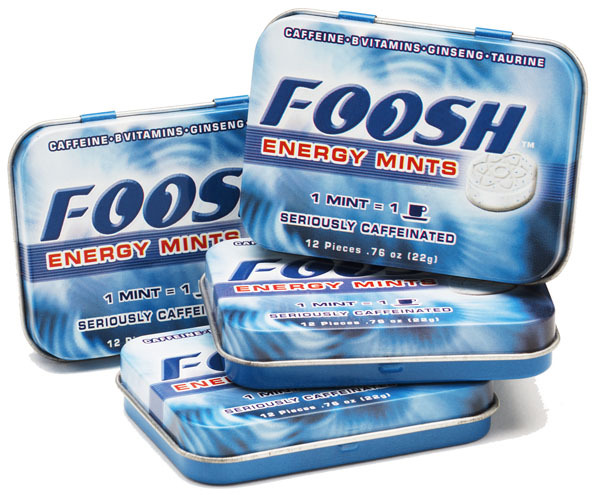 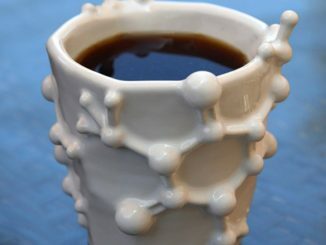 GeekAlerts has shown you plenty of energy drinks and energy foods in the past, but the Foosh Energy Mints take it to a whole new level. 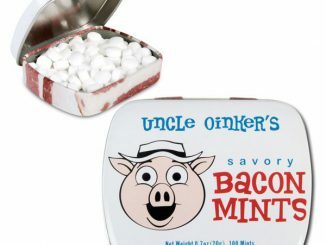 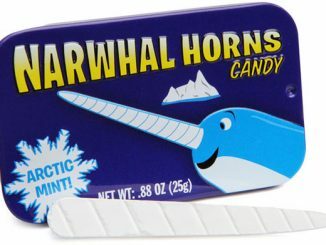 With 100 milligrams of caffeine per mint, these little candies pack as much caffeine as a cup of coffee into a bit-sized treat. 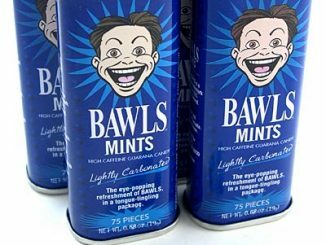 Made with real peppermint, each Foosh Mint contains a proprietary blend of caffeine, ginseng, taurine and five B vitamins. 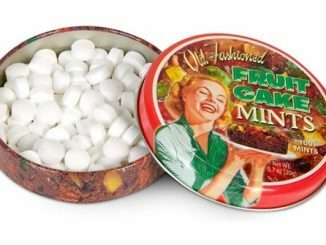 The tin case makes it easy to have the Foosh Mints on you at all times, especially when you need a little pick-me-up or energy boost and you don’t want to search for your local coffee shop or store. 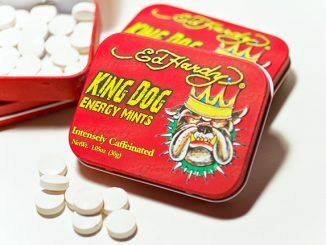 100mg of caffeine is a lot, so we recommend you take it easy on these mints or you might have several sleepless nights ahead of you. 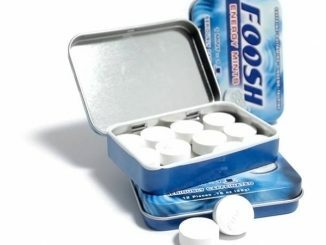 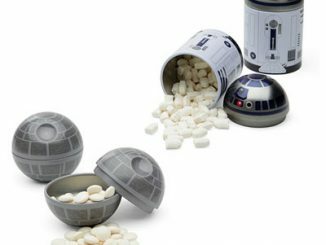 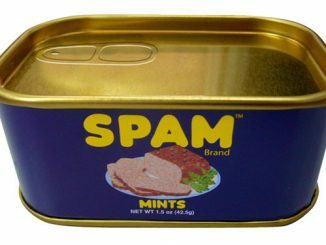 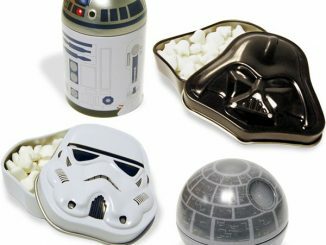 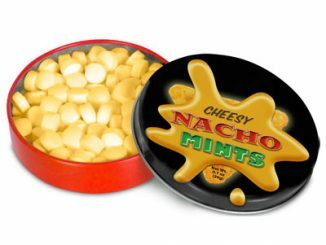 You can purchase the Foosh Energy Mints at ThinkGeek.com for $4.49 per tin and at Amazon.com for $3.49 per tin or as a 12 pack for $39.45.